One scented one that makes alot of sense is Lotso. However, that doesn't seem to fit a tropical theme. - A Movie Moment of Bambi and Flower touching noses among the flowers. - Baloo in the pineapple disguise he wears to rescue Mowgli from the monkeys. - Winnie the Pooh covered in honey. Oooh I like Baloo in the pineapple suit idea. And we don't have many Jungle Book pops. Come on, someone disclose private company information to us in the form of a leak already. New Funko product line idea, Car Air Fresheners. The first one can be Dole Whip or Orange scented please. Do we know if they are still trying to keep at least one Parks-inspired item in the boxes since the move to Hot Topic? Celesdragon wrote: Do we know if they are still trying to keep at least one Parks-inspired item in the boxes since the move to Hot Topic? There wasn't anything Parks related last two boxes if I recall correctly but I don't think that means they've given up on the idea. I just want Hot Topic to realize that true Disney Fans appreciate all Disney IP's the good, the bad, the popular, and obscure. They shouldn't be limiting us to the default ones that are the most recognizable just because it's what will sell better. I know they can't throw in literally everything but changing it up would be nice. This is what would make a great box. Whatever it is..... I hope it smells like Pineapple! I was bummed they didn't have a tin for the mini in this month's box. I'm glad they are going to bring it back. I really hope September is a regular pop! Or maybe a vynl. set?! Scented could be interesting! Would love for it to be a character we haven't seen much of. flocked like size Lotso! likely not but would be really cool. I also miss the way it was run through Funko. With it being through retailers now, they have to appeal to more than just collectors now I feel. Or at least that’s how they may see it. They need the box to have items that may also appeal to the random person who may just like Disney stuff and not get every random reference unfortunately. 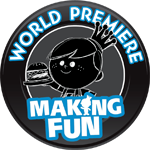 Yeah I think maybe that is why I liked when Funko ran it more. 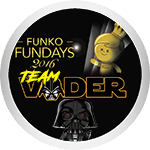 Funko could really make it collector oriented if they wanted to because they are a collectible toy company. I think Hot Topic wants to get as many people to but it as they could, so they are generalizing the products in it. Batz31 wrote: Isn't it captain hook with the crocodile. The August box has hook. The September box has a scented item. I didn't know thank you. Those are some of the things I'm seeing going into the box but not sure what capacity. Ooooh I would love something from the Jungle Cruise! Maybe a boat with a cruise captain! I love it too! All the corny jokes. It would make a great pop ride and it would also bring something from the parks into the box. Have you seen the promo for the movie with Emily Blunt and The Rock? I love them both, so high hopes for an awesome movie! I'll likely buy it whatever it ends up being. I've purchase the last 2 at HT so #3 is probably a given. dexiesmom wrote: Ooooh I would love something from the Jungle Cruise! Maybe a boat with a cruise captain! I haven't. i heard about the movie but I will have to watch the trailer now that you mention it. If the scented item smells like pineapple or banana I would be so happy! Maybe we will get something from Moana this time, or Lilo and Stitch. StarWarner wrote: If the scented item smells like pineapple or banana I would be so happy! Not sure how I'd feel about banana. Haha. Those air fresheners from the Crunchyroll box did..not..smell like bananas. It was weird. I'm totally all in for pineapple, though! Or pina colada scent.. I don't really understand what she means by all this. Haha. So it's a random Disney box, but not Disney Treasures? 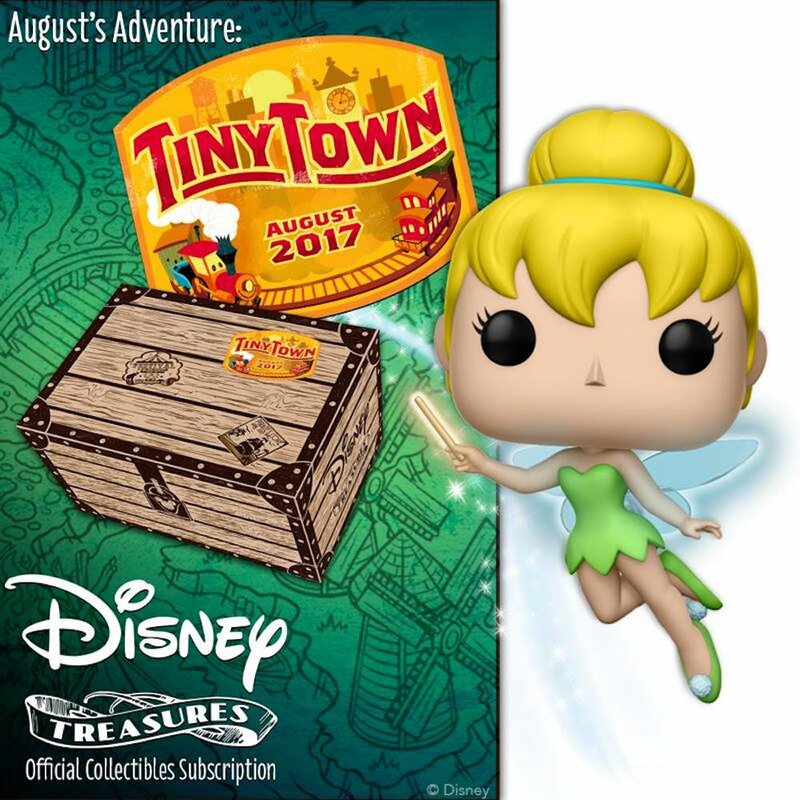 And even though we are just starting September tomorrow, there's only one more box for the rest of the year for Disney Treasures? Did they mess up the timeline for these boxes and put them out way too early or something? Seems weird. But either way. I'll still get whatever Disney I love in it. . I think she's saying after the last box in sequential order it's going to be another month before the next one. lunarembrace wrote: I don't really understand what she means by all this. Haha. I am confused. 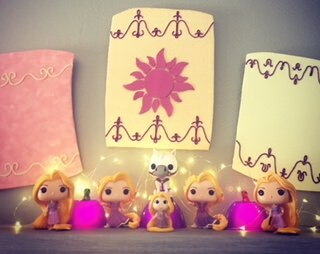 When Funko transitioned out of the disney treasures, they only had given us one box. In theory there should be five coming from hot topic if it sticks to the one every other month schedule. We have gotten two from hot topic now. In theory should be three more if they stick to same model. That doesn't align with what was said during last week's Periscope, so somebody has their wires crossed. They said the tin would return next month. 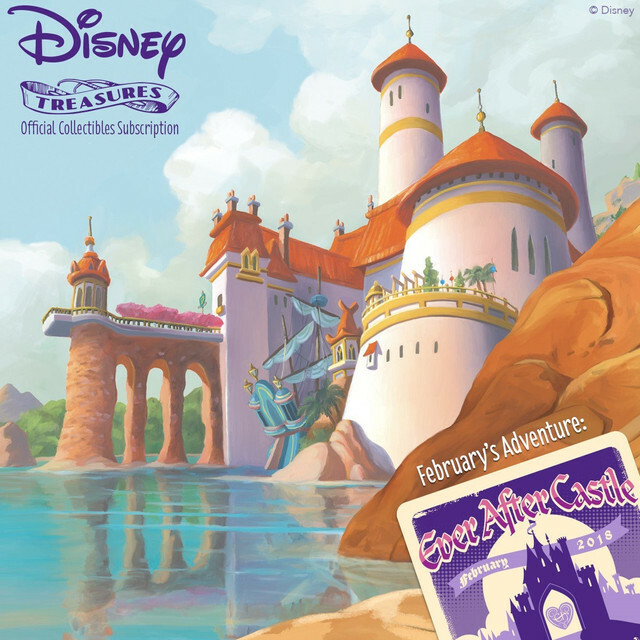 If next month is going to be a box, but not Disney Treasures, then what the deuce is it? Last edited by NightmareMermaid on Fri Aug 31, 2018 2:10 pm, edited 1 time in total. They're clearly not sticking to that model since with there being one released next month that will make three months in a row for Hot Topic boxes. But they said the September one is not a disney treasures box. 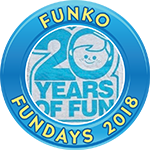 If the combo of one from Funko and hot topic sticks to six in a year, they have till Feburary to get the remaining two out. I miscounted earlier. This might be why they have to take September off. 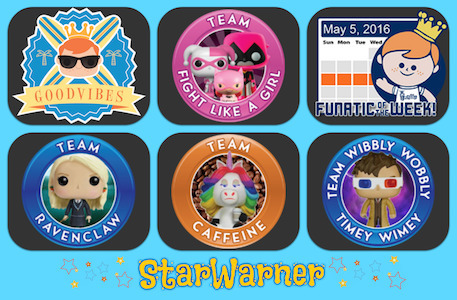 In theory if it was still done through Funko, we got adventures in April, so we would have gotten one in June, August, October, December, February. They started late in July and then did one early September. It is possible we get another on in November and then January. 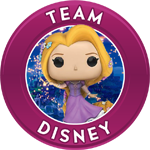 If they don't stick to the same model, it just means I can divert my christmas gift of Disney Treasures to other funko pops to the amount of disney treasures box. I updated my post after you replied. 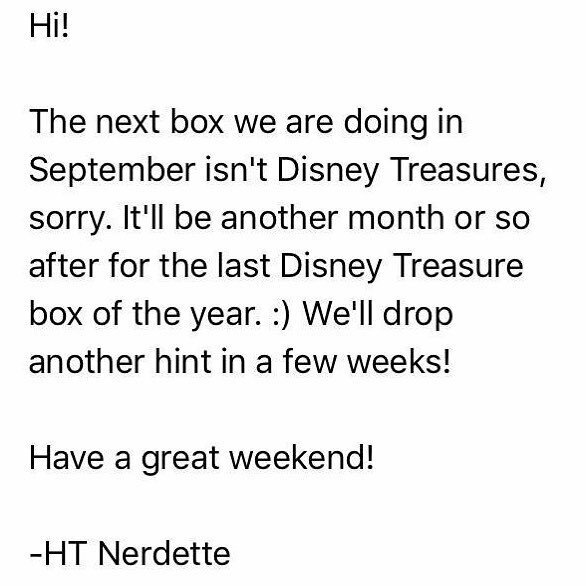 On last week's Perisicope they said that the next Disney Treasures would release in September, so they're sending out conflicting messages. I actually don't remember them saying "September" just saying "the next one" or the "next box"
Okay, went back and watched the part, when she's answering the question about the tin she says, "The Next coming one there will be a tin inside of it" then she says, "then the one after that one, we got crazy not crazy bad but crazy unique." Then Nerdette referring to the next one says that its has a smell, a nice smell.